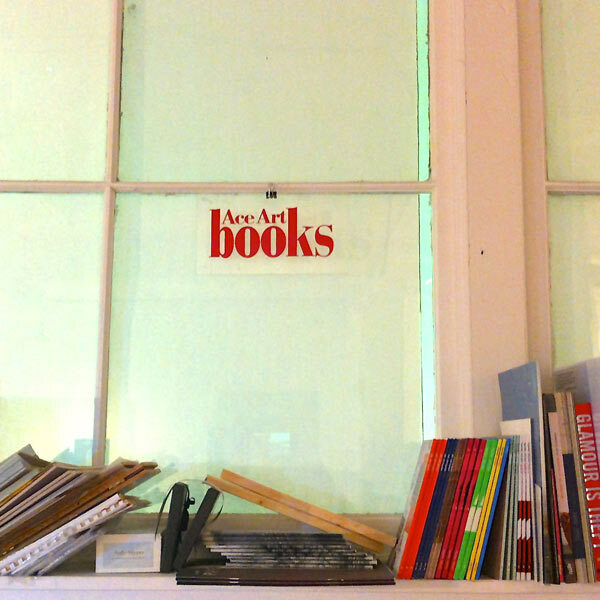 Ace Art Books was conceived as a program to facilitate the transition of artists’ production into an agile medium — bookworks, cassettes, digital media, “multiples” — for circulation to a wider audience outside the context of a regular exhibition or event. Their design aimed for multiplicity and portability. Until 2008 and the rise of Web 2.0 publishing, the gallery functioned as a production/presentation facility, providing varying degrees of technical, conceptual and editorial assistance. The publications were produced by a variety of means, with artists incorporating handmade, mechanical and digital techniques. The bookworks are available for free at the gallery.